This is the 15th Chapter in a series of mixes called ‘Trust Me I Was There’ – tracks that were big in clubs and on pirate radio where Zinc was – East London mainly – but in ’92 this sound was taking over the country. This is the 14th Chapter in a series of mixes called ‘Trust Me I Was There’ – tracks that were big in clubs and on pirate radio where Zinc was – East London mainly – but in ’92 this sound was taking over the country. This is the 13th Chapter in a series of mixes called ‘Trust Me I Was There’ – tracks that were big in clubs and on pirate radio where Zinc was – East London mainly – but in ’92 this sound was taking over the country. This is Chapter 10 in Zinc’s series of mixes called ‘Trust Me I Was There – this one is pt 2 from 1991. You can really hear the sound changing, more breakbeats and to Zinc’s ears a more bedroom studio sound as he puts it. This is the 9th chapter in Zinc’s ‘Trust Me I Was There’ series – this is part 1 from 1991. This is the 8th chapter (part 3 of 3 for 1990) in the series of mixes called ‘Trust Me I Was There’ – these are the tracks in 1990 that were getting played on pirate radio in London and in the clubs Zinc was going to and playing at. This is the 7th chapter in the series of mixes called ‘Trust Me I Was There’ – these are the tracks that were getting played on pirate radio in London and in the clubs Zinc was going to and playing at. Welcome to the 90’s. This is the 6th part in a series of mixes where DJ Zinc plays the tracks that were big in the clubs/raves and on radio where he was at that moment in the scene. This is Chapter 5 of the DJ Zinc series ‘Trust Me I Was There’. These tracks were being played in clubs Zinc was going to and on pirate radio in London. This is part 1 of the third mix in the DJ Zinc series ‘Trust Me I Was There’. 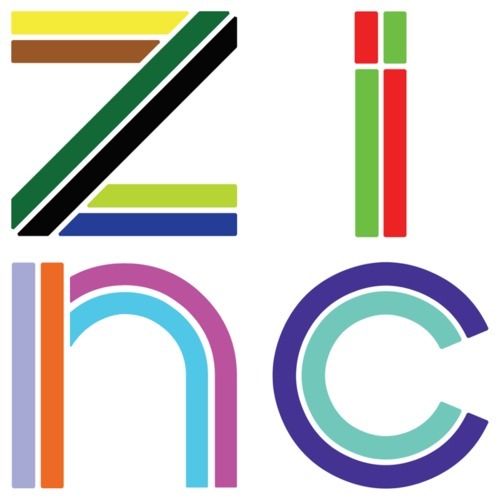 This mix features music that Zinc was was buying in ’89.